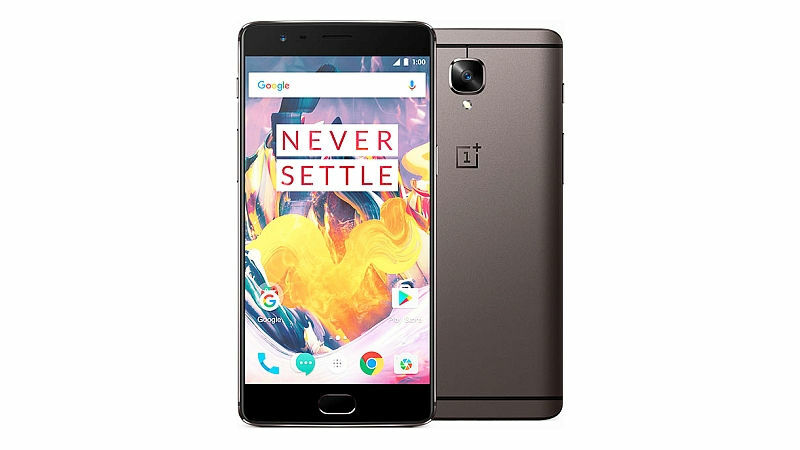 The OnePlus 3T is a late-2016 refresh based on the OnePlus 3. The device takes a lot of its cues from the OnePlus 3, but includes an upgraded Snapdragon 821 chipset and a bigger battery. It was announced November 15th, 2016. 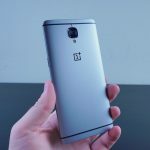 OnePlus may have thrown current owners of the OnePlus 3 for a loop when they announced a plans to launch a slightly updated (and more expensive) version of the the barely five month old device – the OnePlus 3T. Since a few specs have been updated, an updated review seemed necessary. Don’t worry, this wont take long. 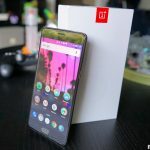 If you are still holding onto the OnePlus 3 or OnePlus 3T, your devices should soon be able to expect a new lease on life with the Android 9.0 Pie which has recently moved one step closer to a release. Android handset makers usually do not bother bringing major Android updates to older handsets. 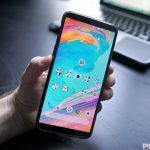 There are a variety of reasons for this, but for those still holding onto their OnePlus 3 or 3T devices, Android 9.0 Pie is coming. 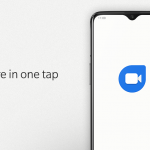 Deeper integration of Google Duo for OxygenOS sees the ability to launch a video call directly from within the Phone app. 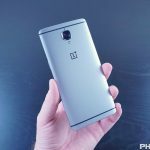 OnePlus is rolling out an update to the OnePlus 3 and OnePlus 3T through the OxygenOS Open Beta program. Here are all the changes you can expect. The latest OxygenOS Open Beta brings Face Unlock to both the OnePlus 3 and OnePlus 3T. Additionally, the OnePlus Launcher has been updated with new features. OnePlus 3T and clipboard data accessing the network in the December beta release of Oreo. The IP addresses that were trying to be accessed are owned by Alibaba. The OnPlus 5T may be the new phone on the block, but OnePlus hasn’t forgotten about the OnePlus 3 and the OnePlus 3T. 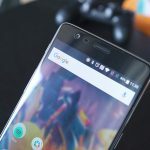 The latest OxygenOS beta updates bring some new improvements. 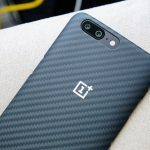 OnePlus fans really want the company to reconsider their stance on not supporting Project Treble in OxygenOS. A Change.org petition was created and they’re looking for signatures to help gain visibility. 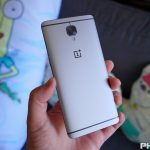 OxygenOS 5.0 is now beginning to roll out to owners of the OnePlus 3 and OnePlus 3T. This software is based on Android 8.0 Oreo and adds various new features. 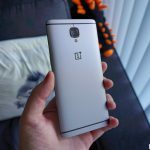 OnePlus has released its latest OxygenOS Open Beta software for the OnePlus 3 and the OnePlus 3T. This update brings various UI improvements and bug fixes.